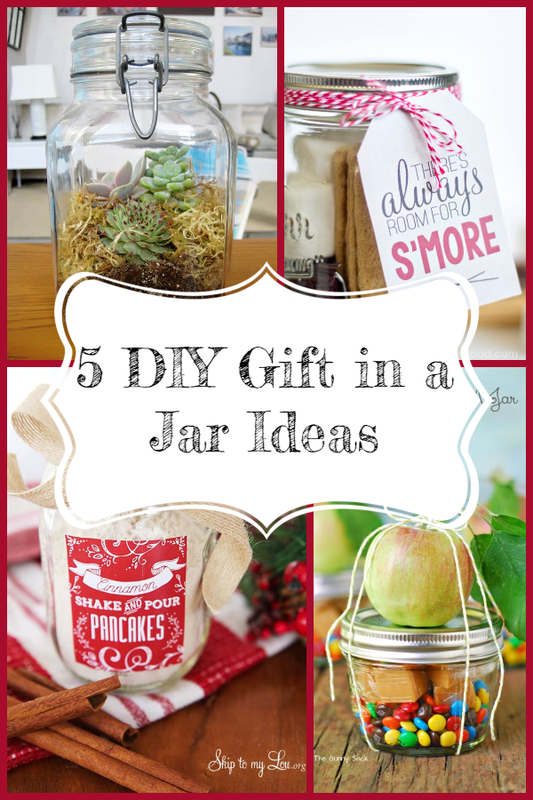 Gifts in a jar are great for someone who has everything or is just hard to buy for. 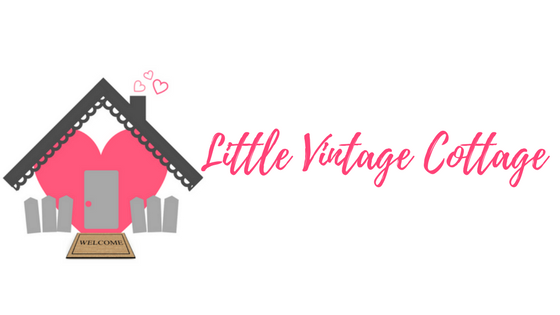 I picked out 5 of my favorite ideas to inspire you! 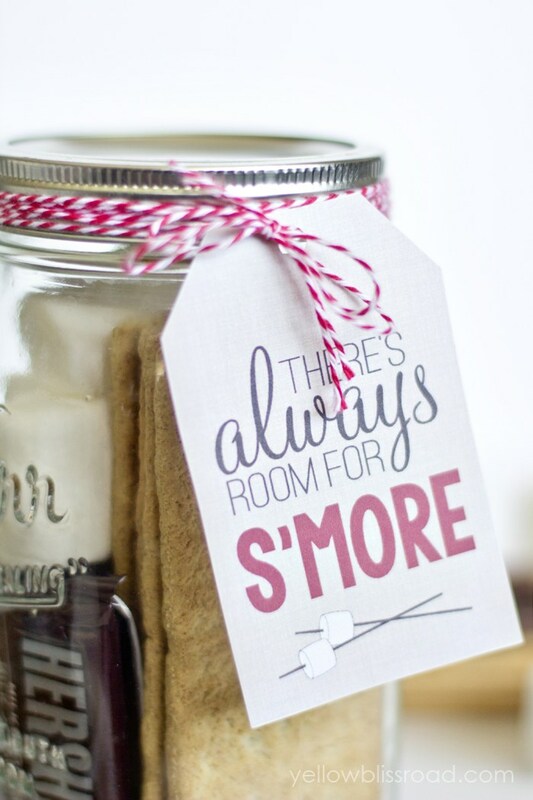 I've really been craving some s'mores lately, I think this S'More Kit would be so fun to give AND receive! 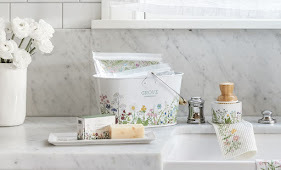 It's from Kristin at Yellow Bliss Road and shared at Tatertots & Jello. The last time I was at World Market I picked up some shake and pour pancake mix. 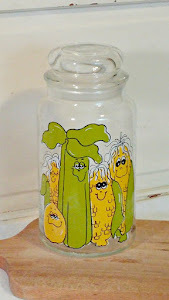 It was so handy to just shake it up in the container without dirtying up a bowl. 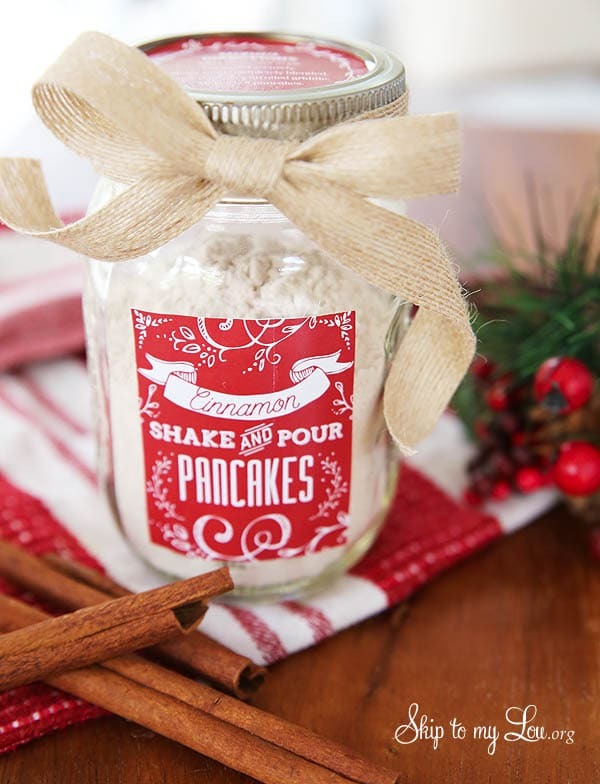 This Cinnamon Shake & Pour Pancake Mix in a Jar is perfect for gift giving! 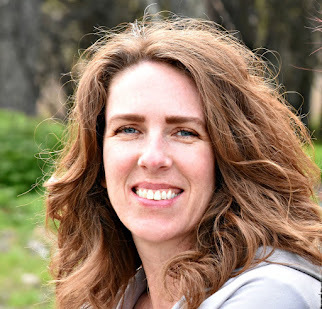 It's from Cindy and Skip to My Lou and shared on Tidy Mom. 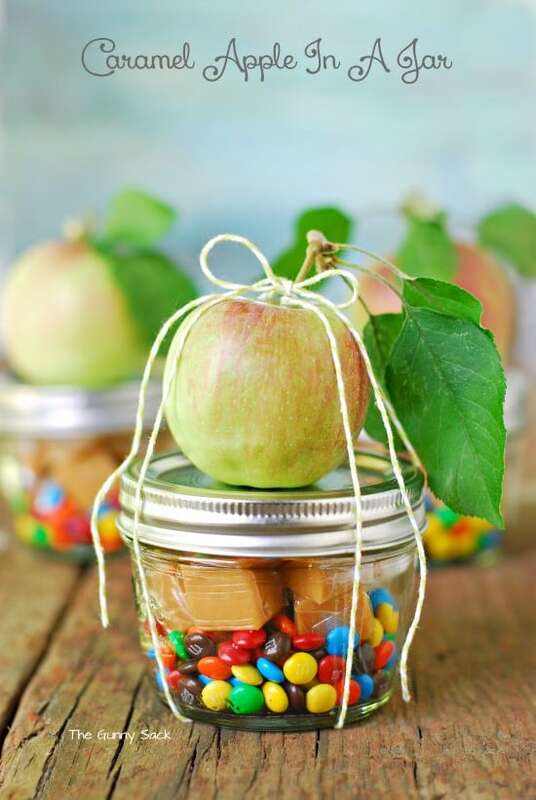 How about a caramel apple in a jar? 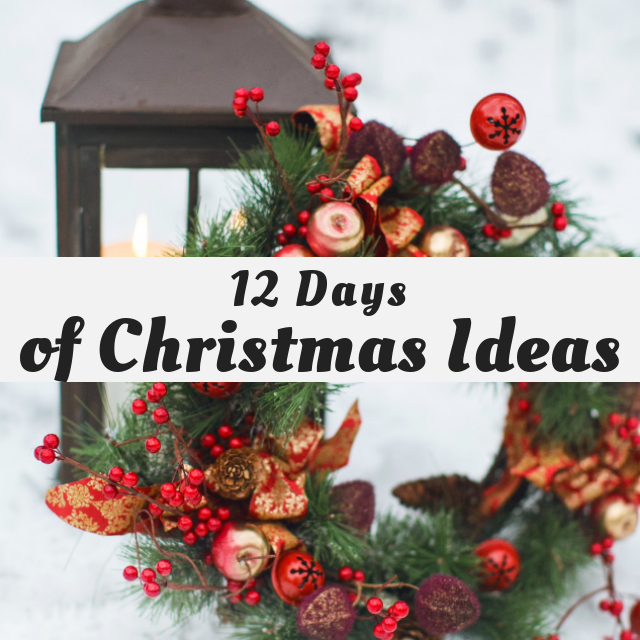 This idea is from Tonia at The Gunny Sack. 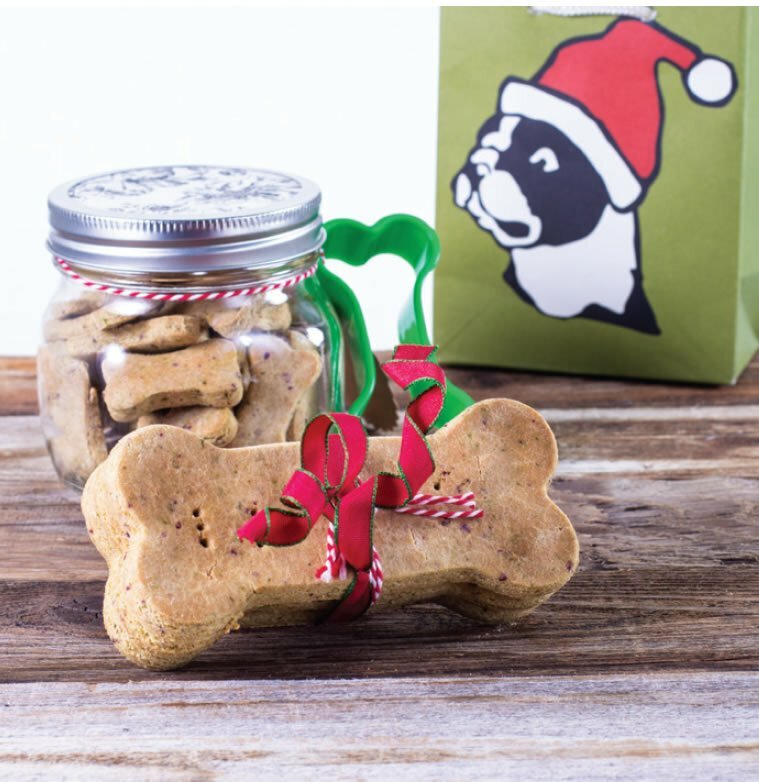 These dog treats in a jar are perfect for our fuzzy companions! 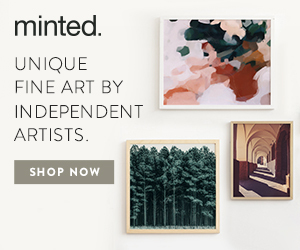 They are from Gluten Free & More. 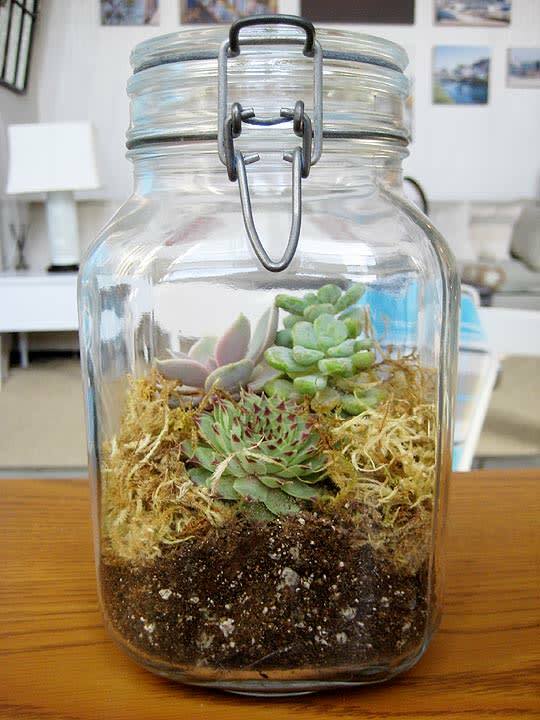 And I love the idea of a terrarium! 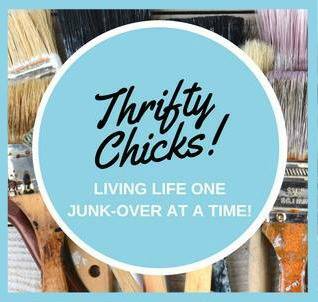 This idea is from Apartment Therapy. 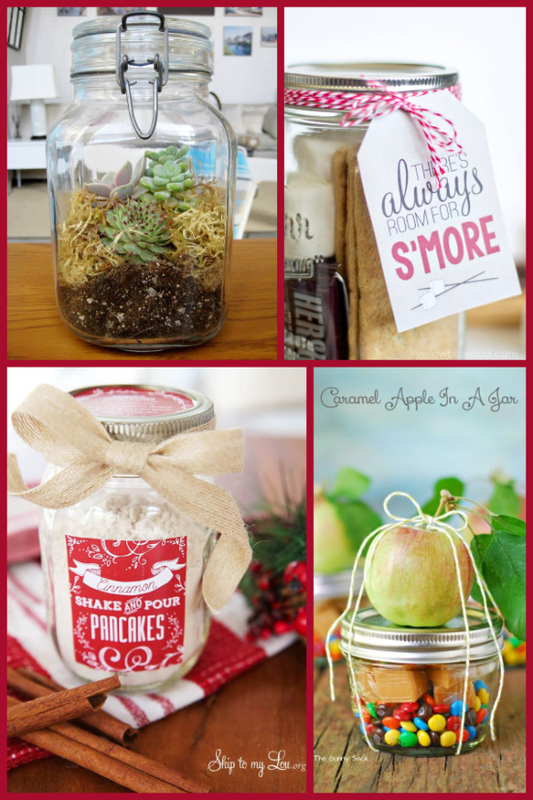 Have you ever given or received a gift in a jar?